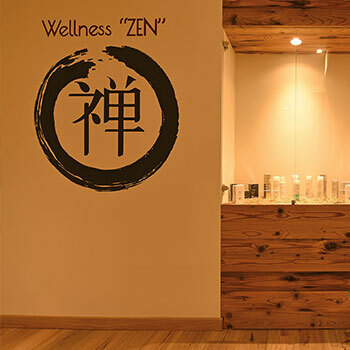 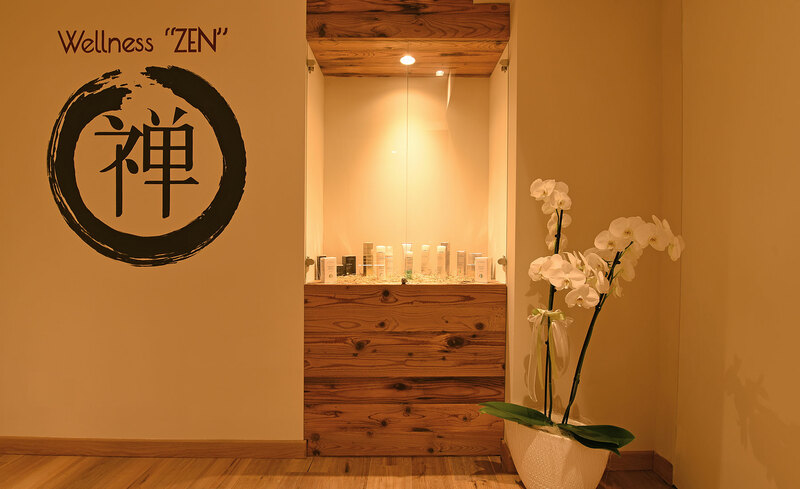 “Zen”, our small relaxation space, is a private and secluded area designed specifically for use by a small number of people (max 10) and to enable them to enjoy a unique wellness experience full of synergy. 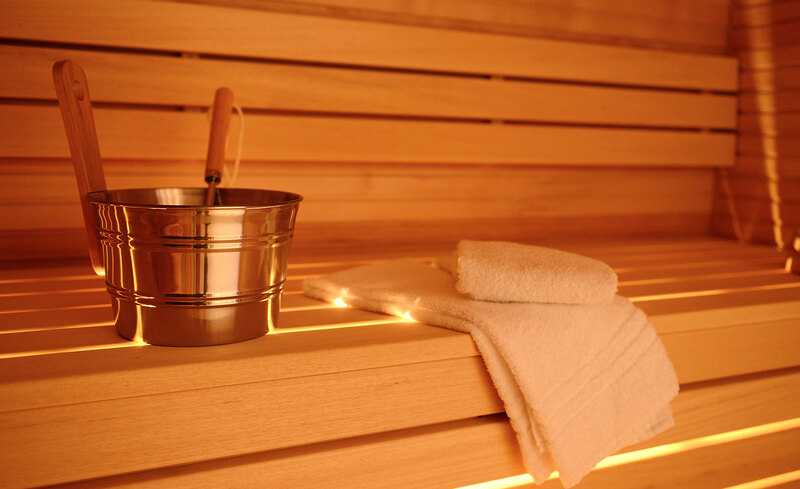 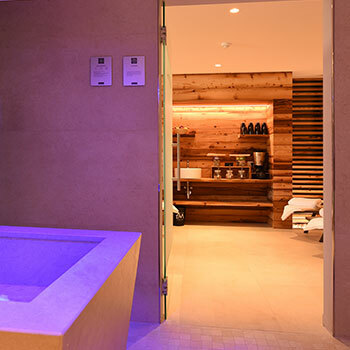 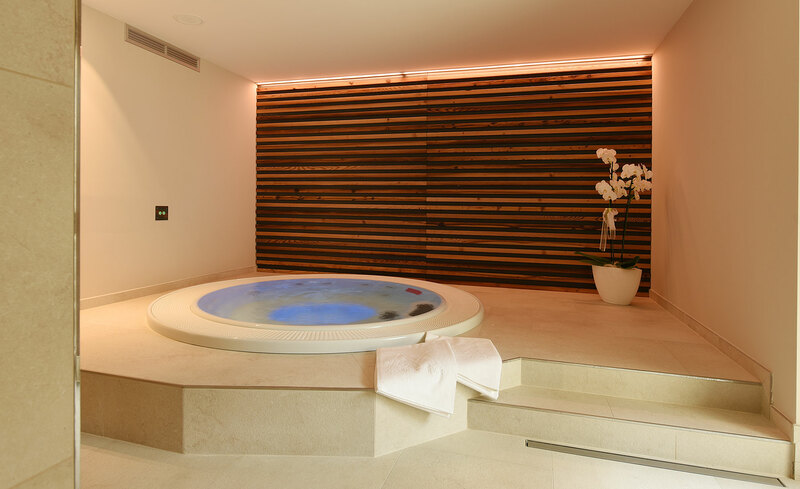 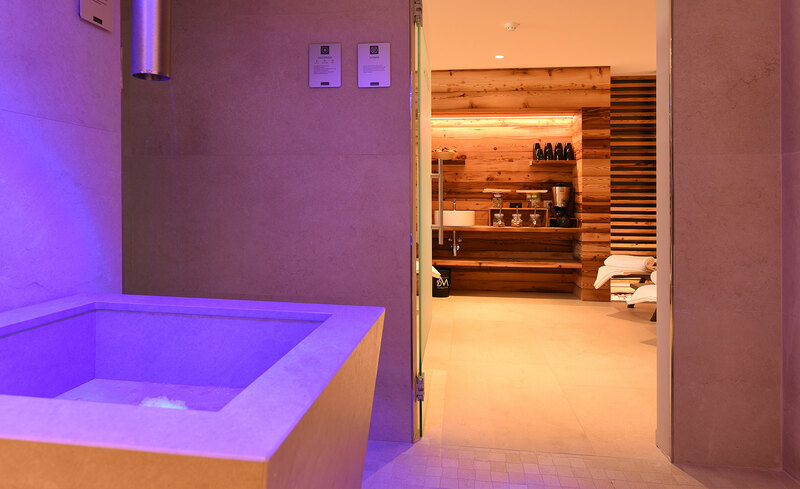 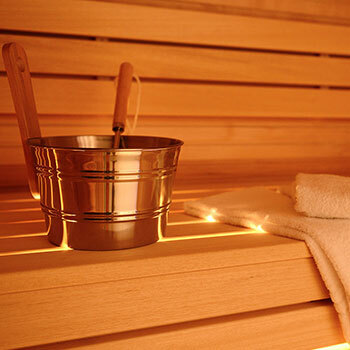 The toning action of the water in the whirlpool bath, the dim lighting and wonderful fragrances of the Turkish bath, the heat of the sauna, relieved by the ice fountain, and the colours of the emotional showers beckon you into a world of meditation and tranquillity. 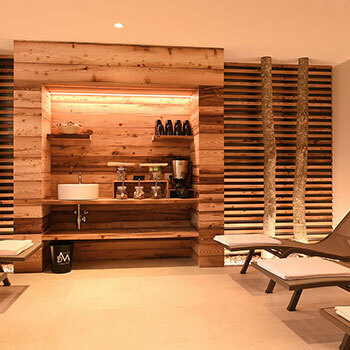 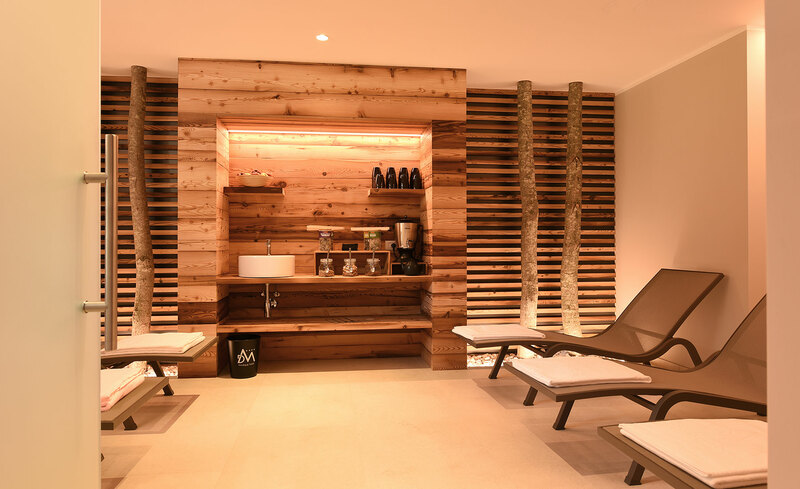 In our relaxation room you will rediscover the pleasure of winding down and letting time slowly pass you by. 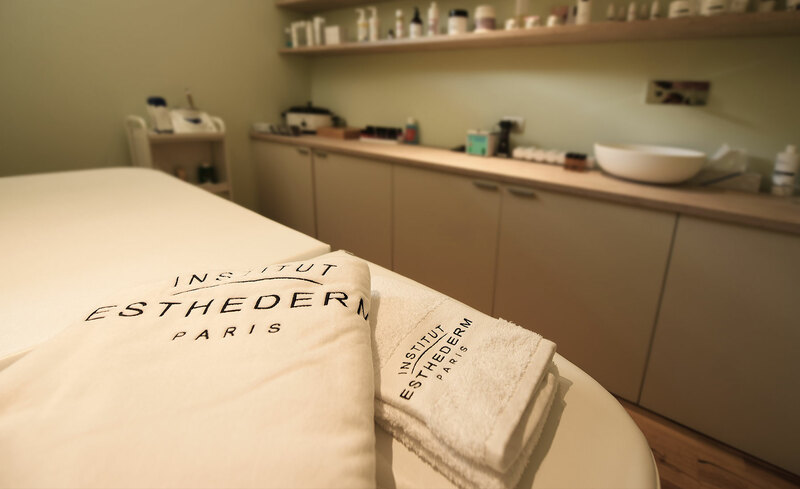 Personalised body treatments are available for those wishing to experience a new sensation of lightness and to restore balance. 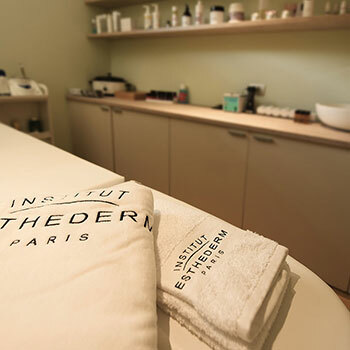 The outstanding expertise of ISTITUT ESTHEDERM offers a wide range of balancing and revitalising facial treatments for those wishing to keep their skin healthy.